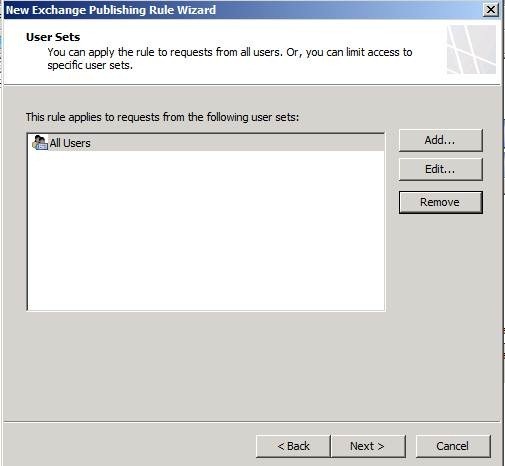 Publish OWA using the following article. 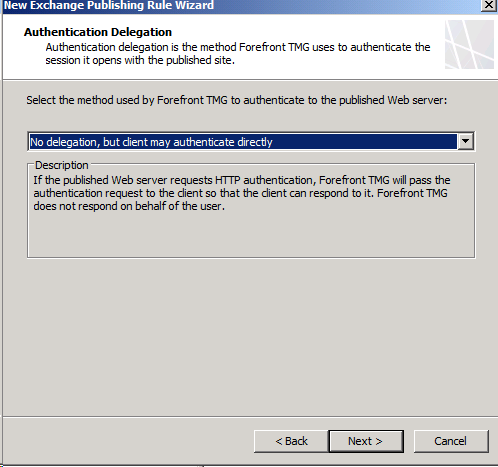 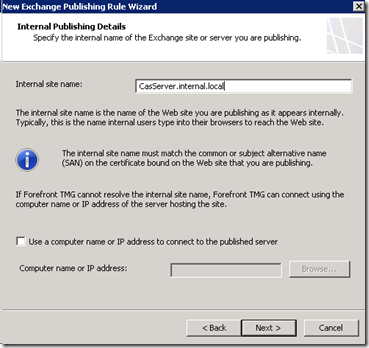 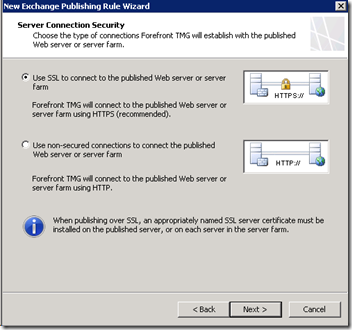 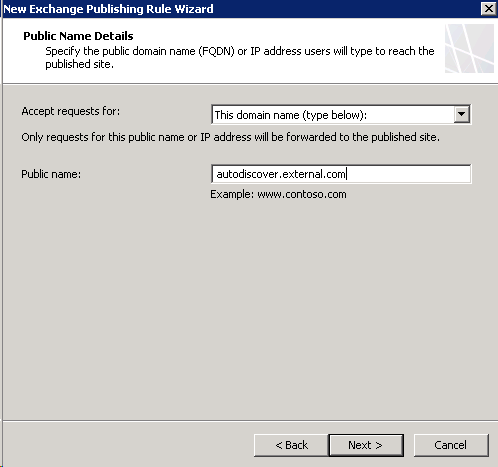 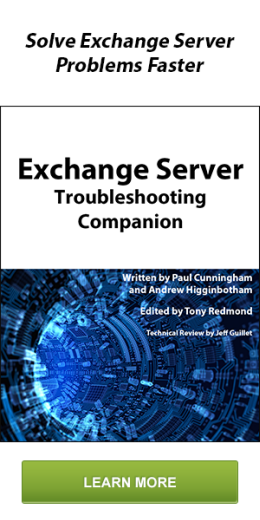 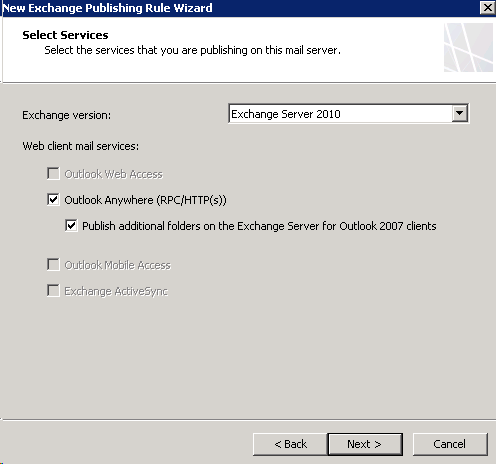 NOTE: This Method moves the authentication from the TMG to the Exchange server eliminating Pre-authentication for Outlook Anywhere. 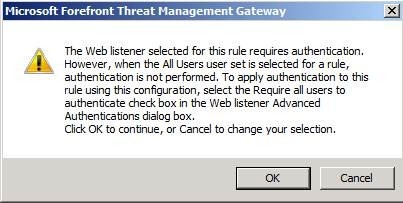 Modify the User set to include “all users” and remove “all authenticated users”.